While the results aren’t in (yet), it is expected that Amazon will double last year’s Amazon Prime Day sales. In fact, it seems that Amazon Prime Day 2016 was Amazon’s biggest sales day ever. For those of you unfamiliar (I can’t imagine there are very many), Amazon Prime Day is a “Holiday of Savings” created by Amazon. 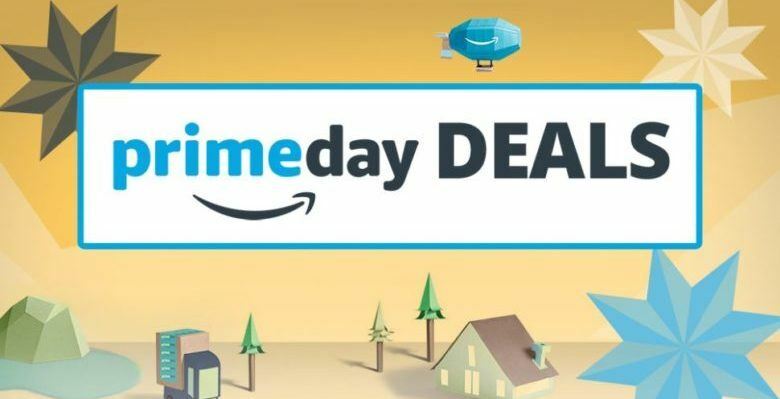 On that day, there are incredibly large discounts on specific items; sales only available to Amazon Prime members. This year, Amazon is committed to ensuring that doesn’t happen again. So how will Amazon ensure a successful Prime Day and how will they make sure that they can pull it off logistically? As mentioned earlier, last year’s Amazon Prime Day drew a lot of criticism for the lack of options for items on sale. Additionally, these items sold out quite quickly, speaking to an incorrect forecast of demand. This year, Amazon has promised a greater selection of items as well as higher inventory to meet customer demands. This will be critical to the success, and viability, of Amazon Prime Day. It’s not without precident that Amazon had issues with the last mile of delivery for items, particularly during high volume sales periods, such as Black Friday/Christmas. One example of this was Christmas of 2013, when there was a major logistics failure in which customers did not receive their packages in time for Christmas. Since then, Amazon has been making moves behind the scenes to take over the last mile to ensure this debacle is not repeated. In a leaked memo, executives at Amazon published internally a plan dubbed “Operation Dragonboat” which outlined how Amazon would take over the last mile by becoming a full-fledged shipping company. There have been many moves made by the company that show they are going in that direction. Even though Amazon owns the largest cloud computing service in the world, AWS, the sheer volume of traffic they will receive on Amazon Prime Day has the potential to overload their site. In fact, the first reports coming back from Amazon Prime Day is that costumers were unable to check out items because the check out page was not loading. If this proves to have been a big issue, Amazon needs to take a serious look at how it plans to handle additional bandwidth in future Amazon Prime Days. When dealing with such high volume deliveries, Amazon needs to have visibility over their items while they are in the delivery process. That means knowing exactly which items are out on trucks, which trucks they are in, and where they are in the delivery process. Additionally, end-customers need to be able to have the same visibility – this is part of the “Customer Centric Supply Chain” concept. The most important aspect of this visibility is the ability for customers to see, in real-time and through their mobile phones, a map showing where their driver is and when he will get there. It also requires the ability to communicate directly with the driver, and rate their overall experience once the delivery is completed. Currently, Amazon does not have this technology in place which is a huge hole in their supply chain. Piggy-backing on the previous point, friction is a big strain on the supply chain. The biggest friction point for last mile delivery is dealing with customer communication. To negate this, Amazon needs to rely on the increased visibility mentioned above, but also creating easy communication between customer and driver as well as customer and the correct person at the company, lest their support line gets overloaded with questions that can’t be answered. Amazon Prime Day 2016 is in the books and, in the final analysis, we’ll see if Amazon was able to prepare their logistics operation for the spike in orders. More, as they say, will be revealed.